Arresting Power provides a timely look at one of the most pressing issues of our day: police brutality and its intersection with race and class. 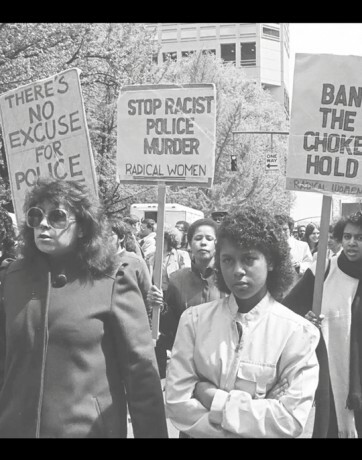 Through archival materials, interviews with dozens of historians, community leaders and citizens impacted by police violence in Portland, Oregon, the film explores a historical and political analysis of the role of the police in contemporary society. 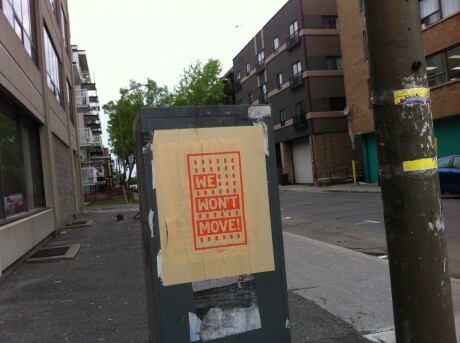 Friends in Montreal have been pasting We Won’t Move posters up on the streets there. Tenant organizing everywhere! 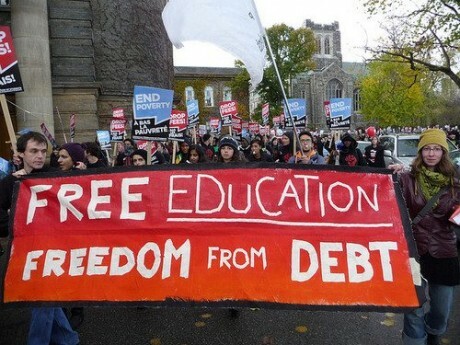 Join us for a discussion on the Quebec student movement and the 2012 and 2015 strikes in Quebec. We’ll use this event to create an occasion for NYC activists to ask questions, hear stories, and build bridges between movements. 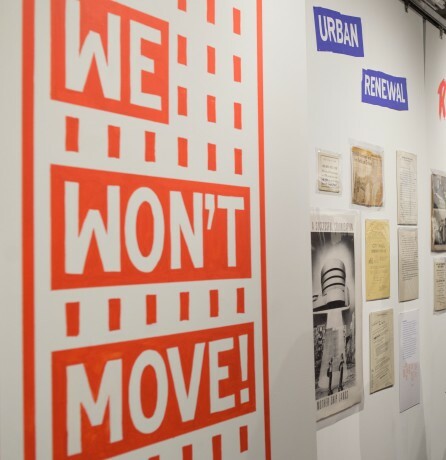 Join the curators for a tour and discussion of We Won’t Move! 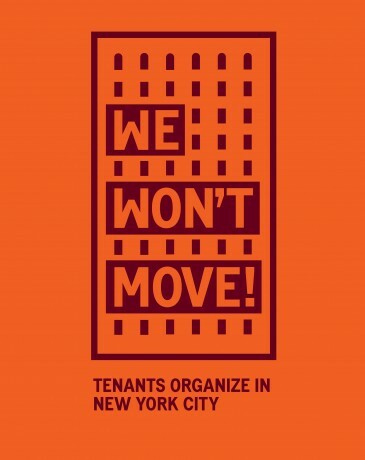 : Tenants Organize in NYC. Join us for a hands-on paper preservation workshop with Theresa Smith, Paper Conservator for Special Collections at Harvard Library’s Weissman Preservation Center. 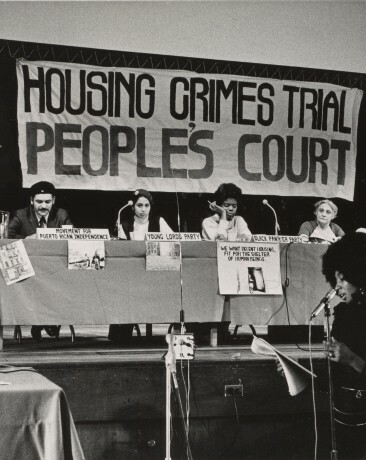 Through an evening of discussion, join us to explore the possibilities and limitations of law, litigation, and policy change in effecting true housing justice in NYC. This series of workshops explores the intersection of art and activism by artists and workers of color. 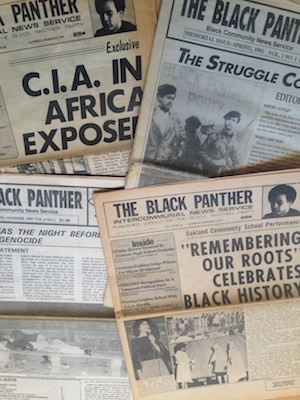 Over the course of the series we will visually map out a history of cultural activism from the 1960s to the present. 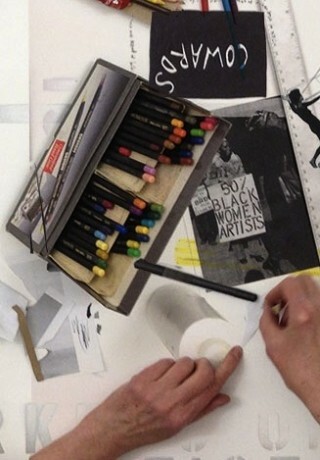 ‘Timelines’ is a collaborative art-making workshop.